Our building is at the corner of 6th Street and Aspen Street. 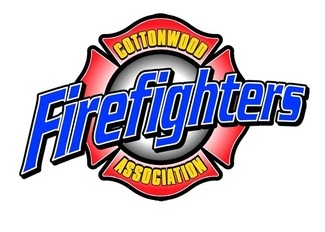 It houses the Fire and Police departments, and is across form the Cottonwood Recreation Center and Cottonwood Library. All participants must pay at time of registration. Prices are per student. Optional costs include student workbooks and first aid certification. Additional classes can be scheduled for individuals, groups, or businesses. Costs will vary based on timeframe, location, attendance, and needs. To schedule a class other than those listed below, please contact AJ Purinton 928-634-2741. Refunds are available less a $10.00 administrative fee. No refund is issued if you cancel on or after the Wednesday before the course. A minimum of three paid students must be enrolled by the Wednesday before the class to avoid cancellation by CFA Instructors. Cancellation by CFA instructors will be refunded in full with no administration fee.